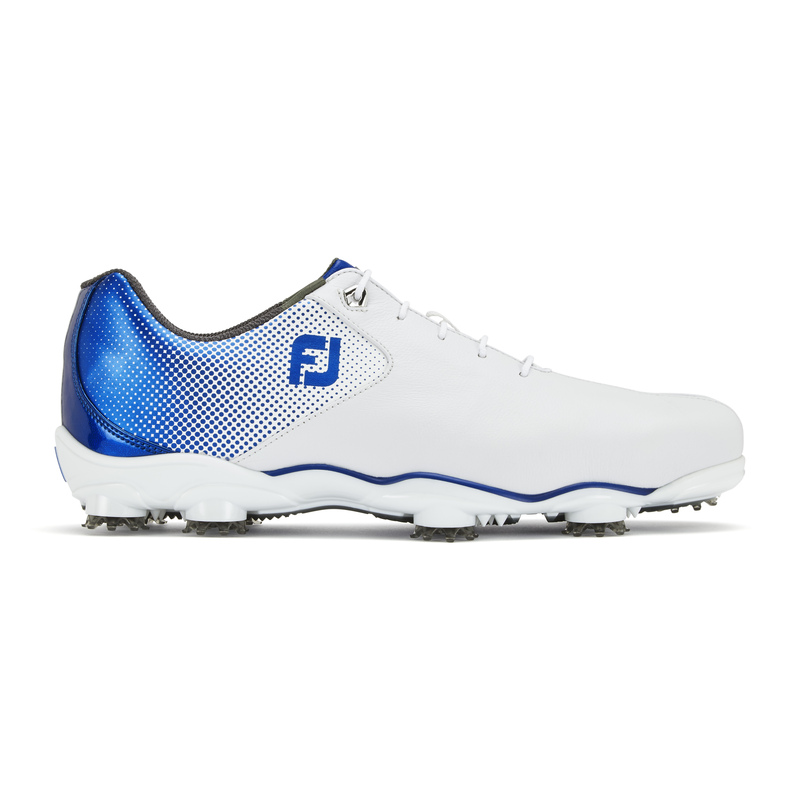 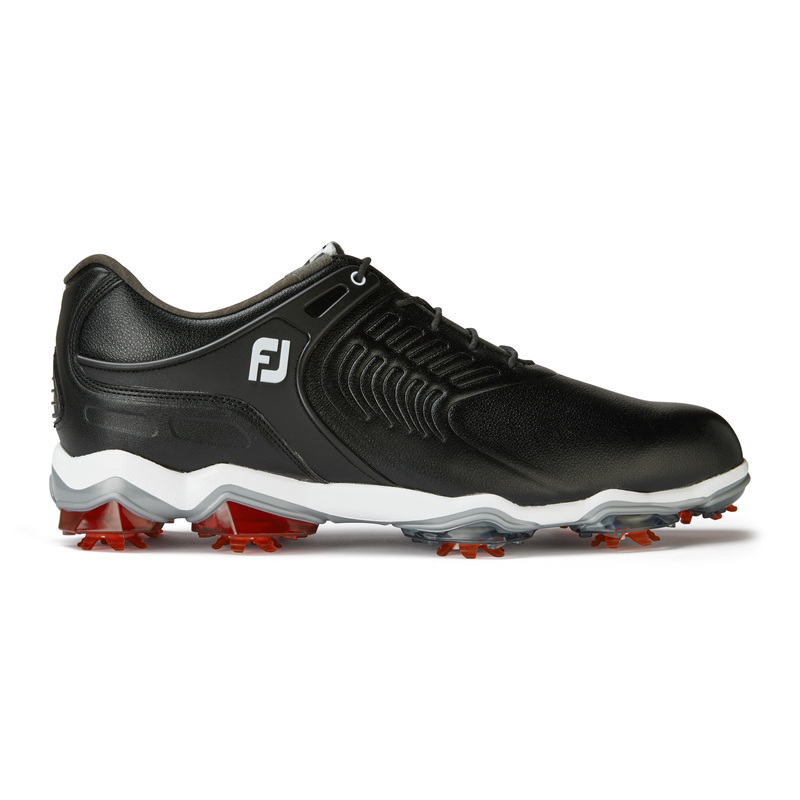 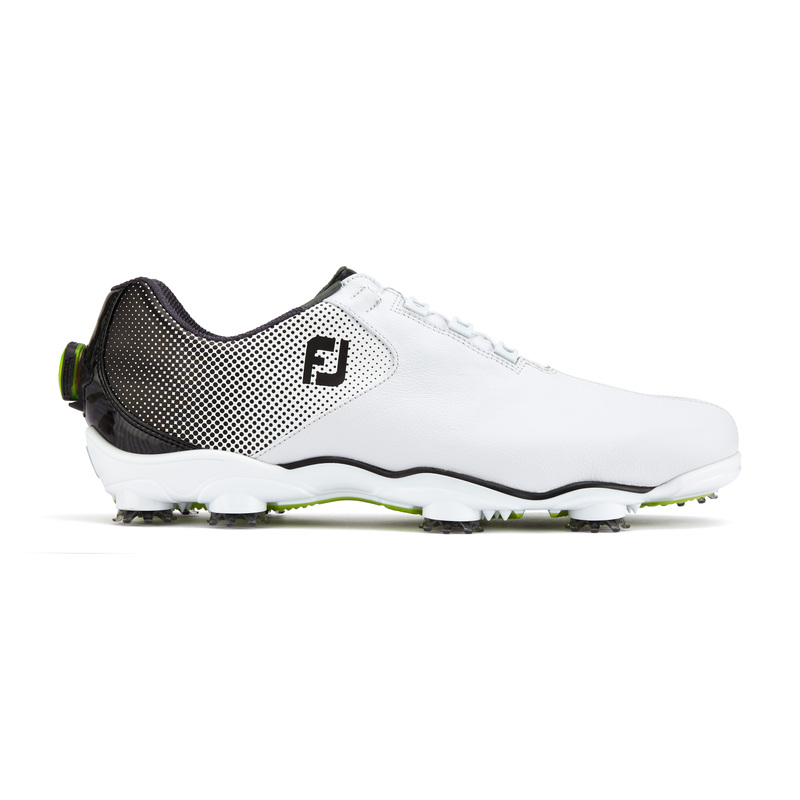 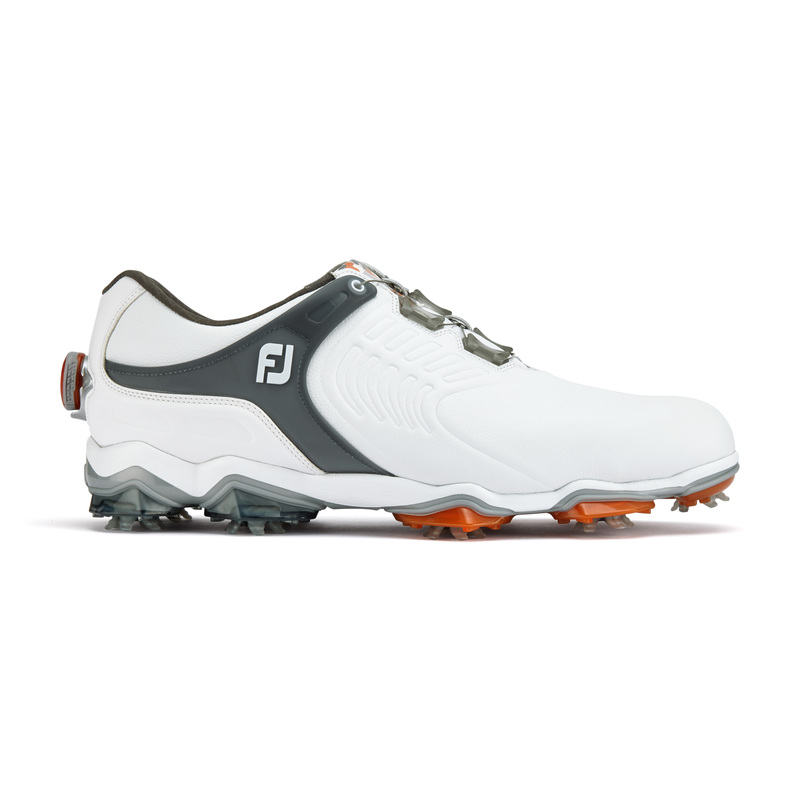 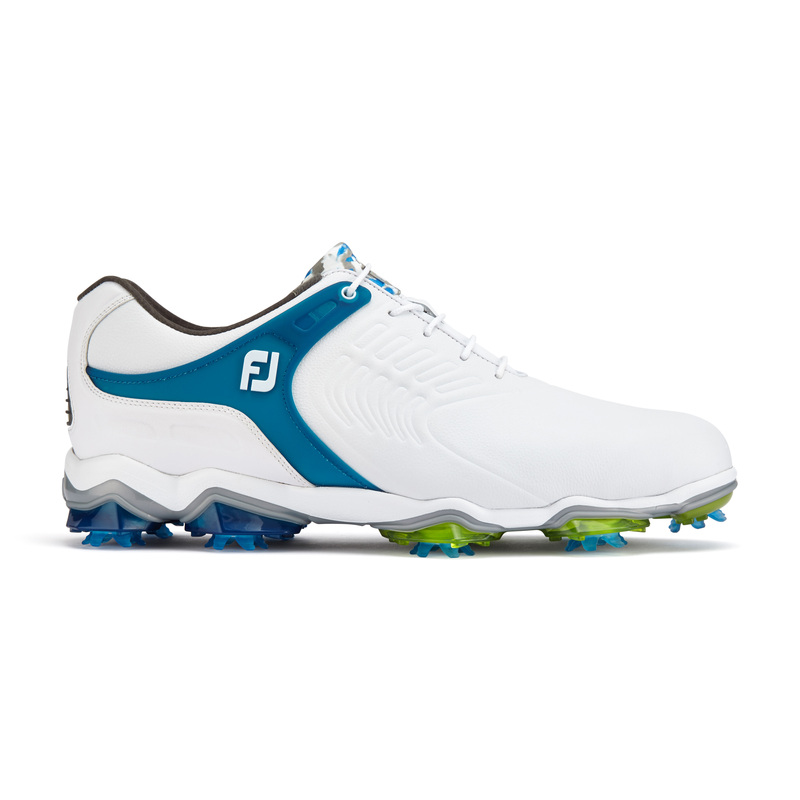 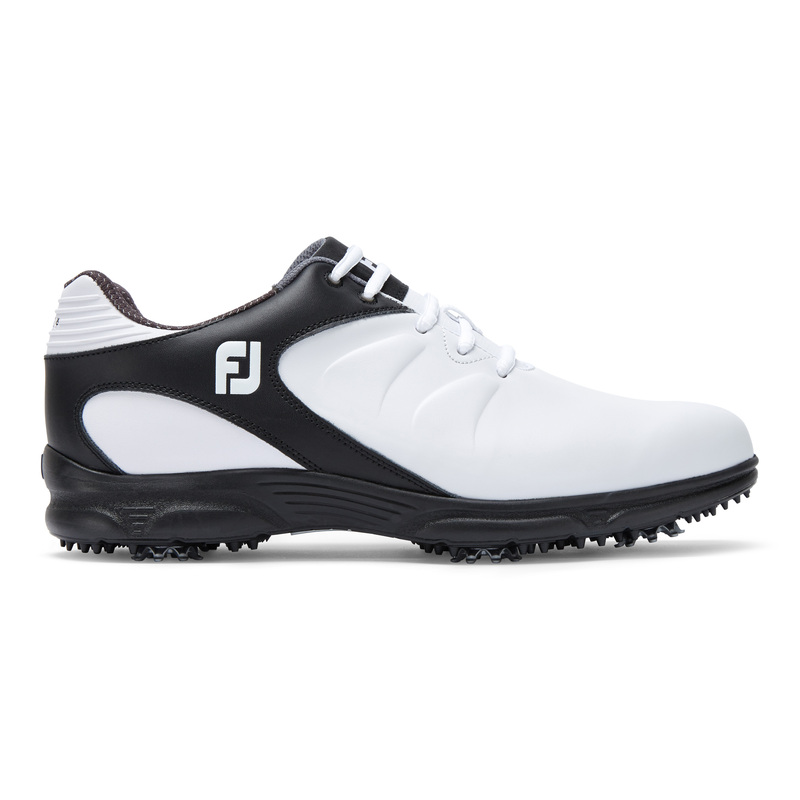 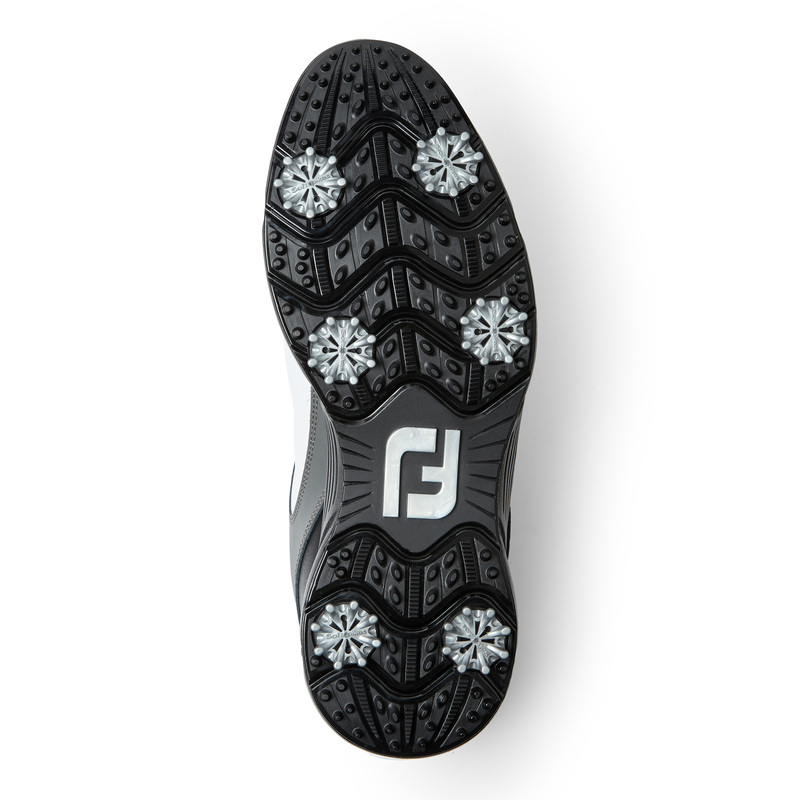 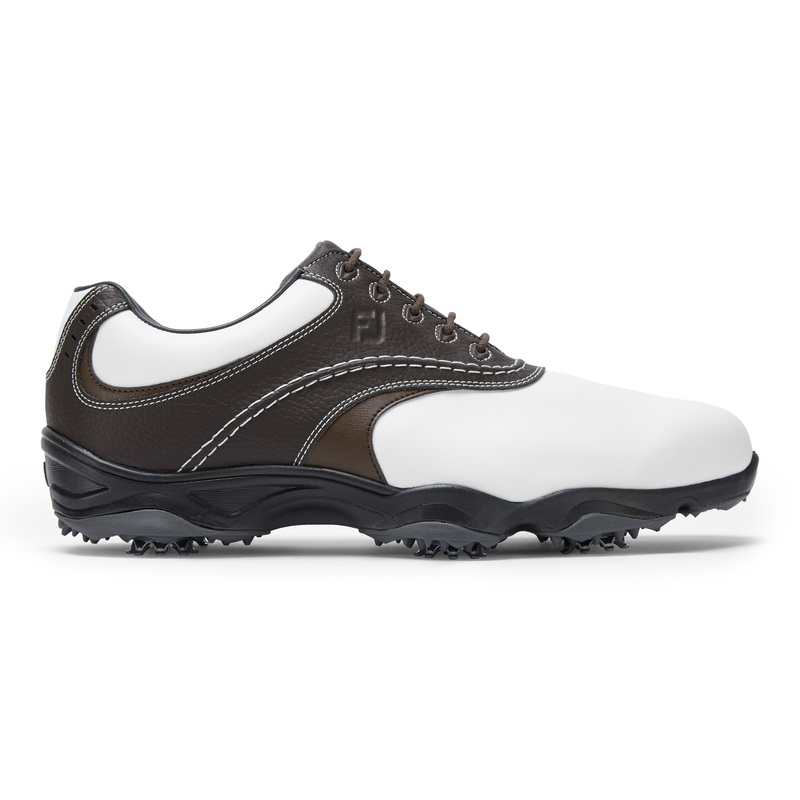 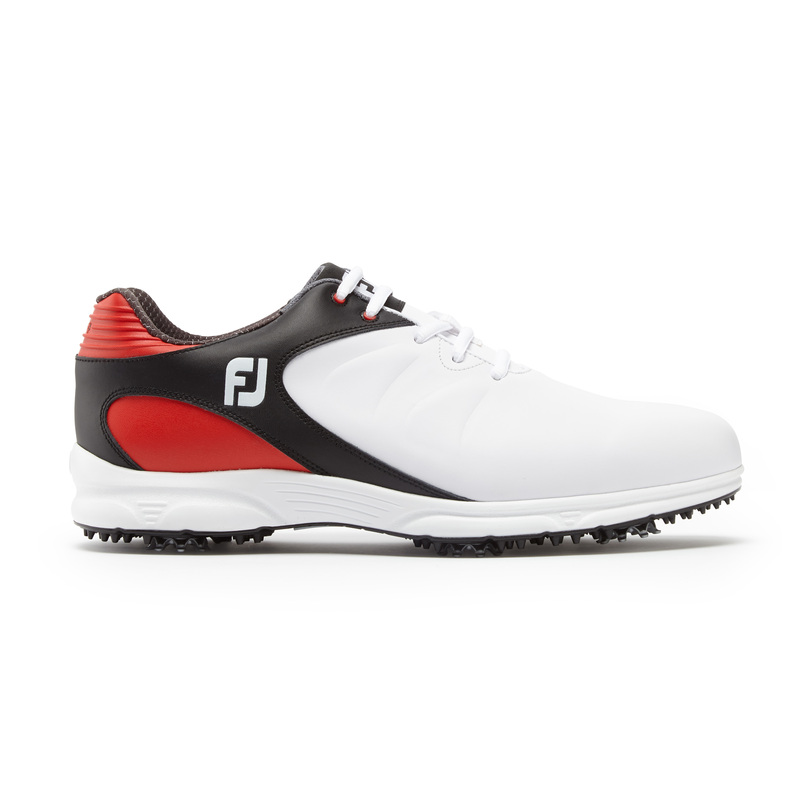 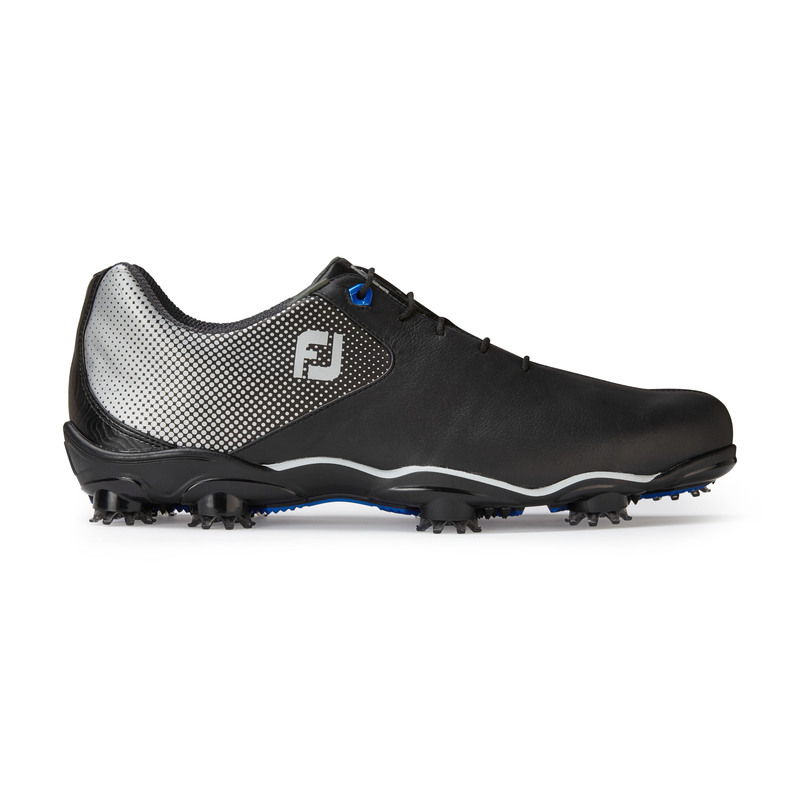 Mens FootJoy ARC XT Golf Shoes. 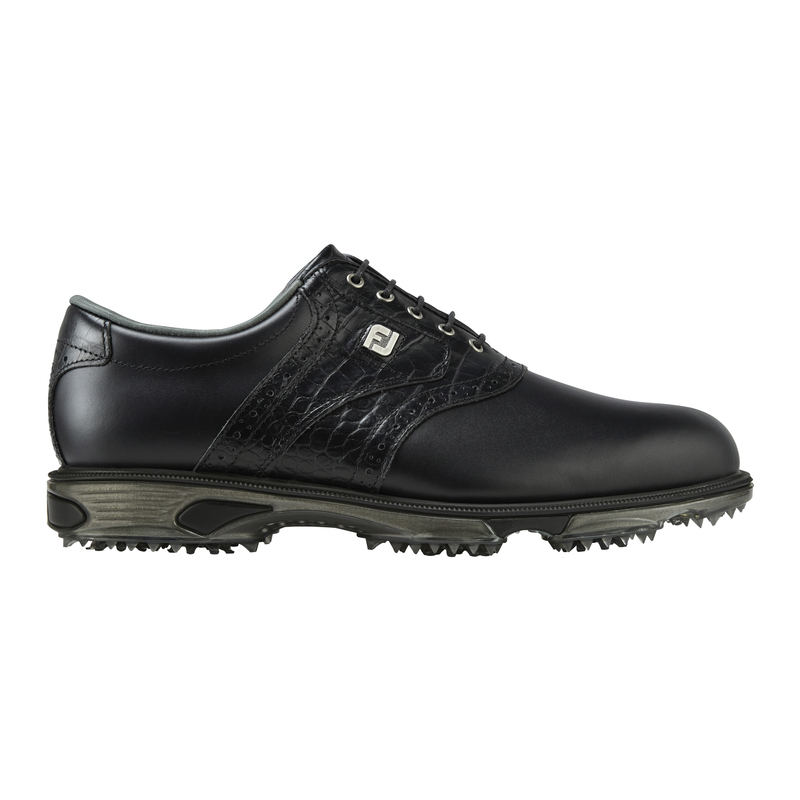 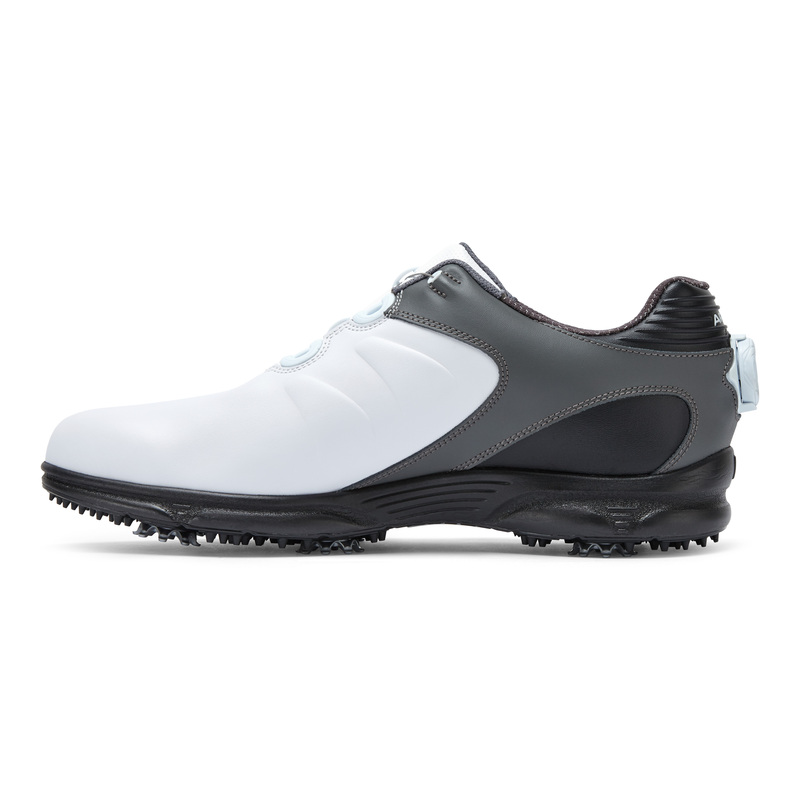 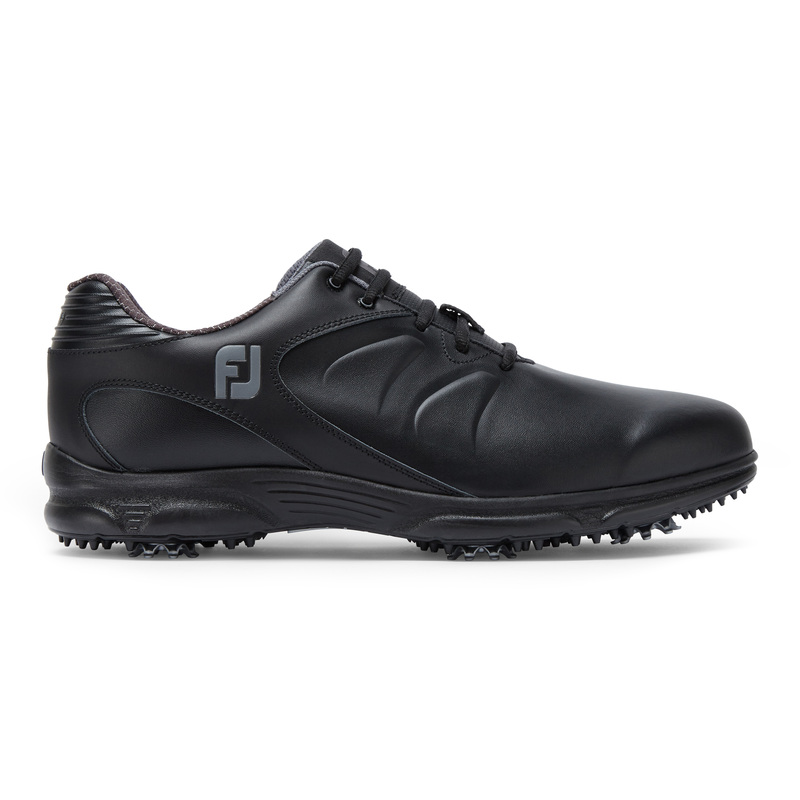 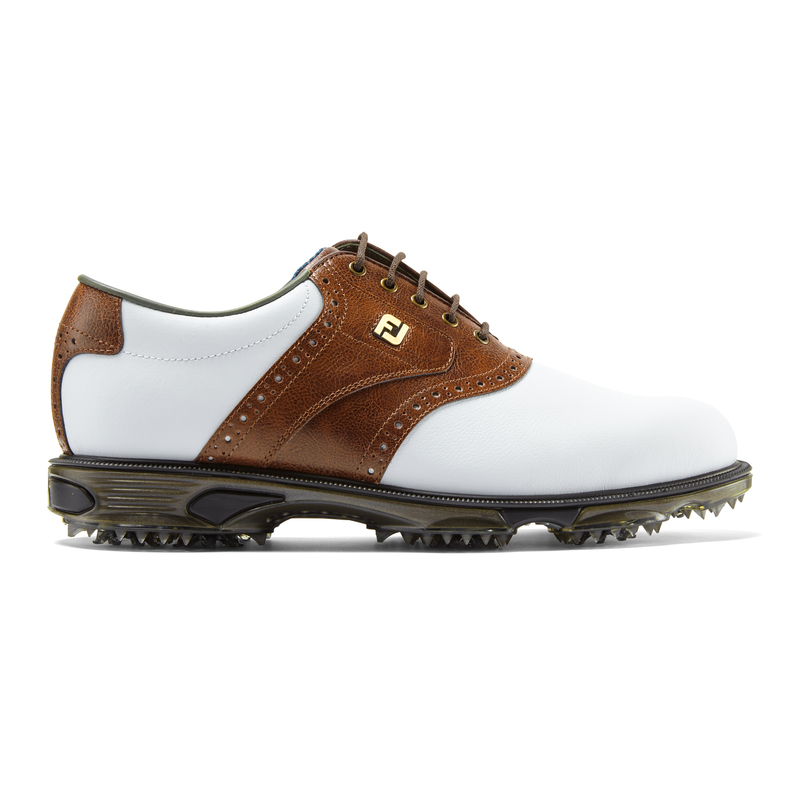 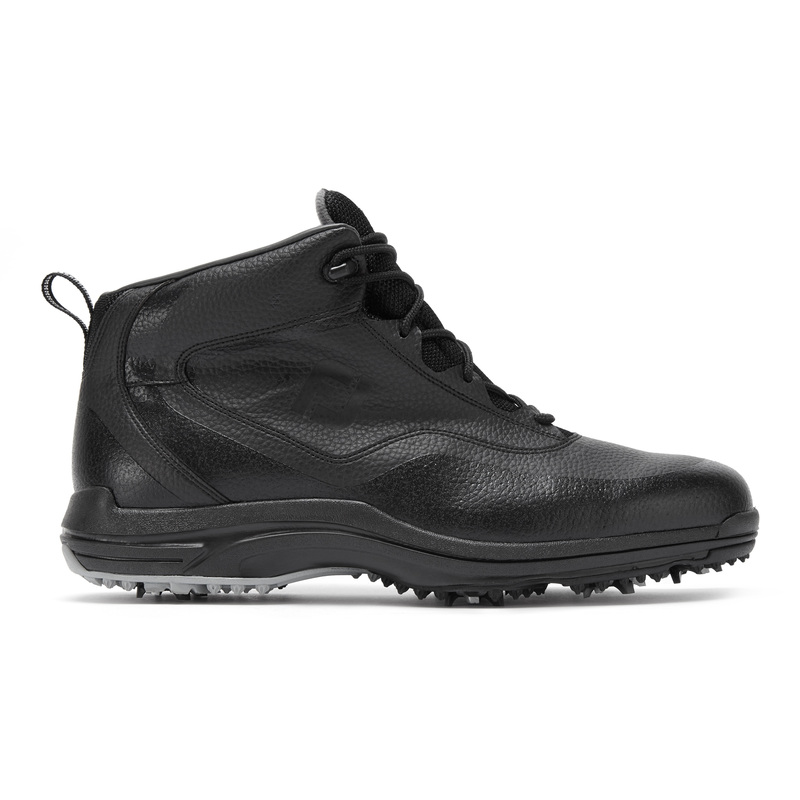 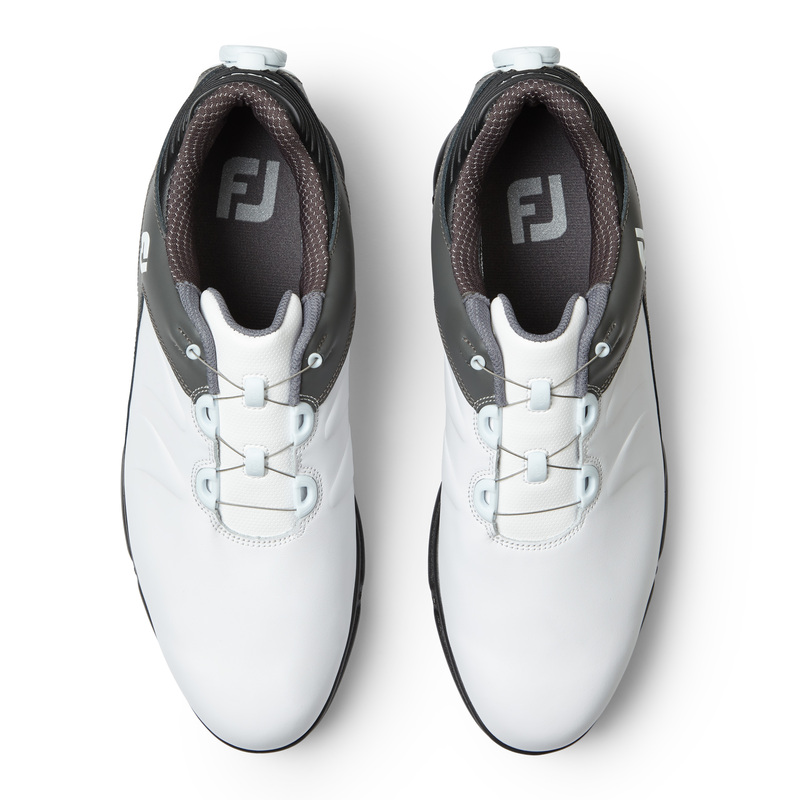 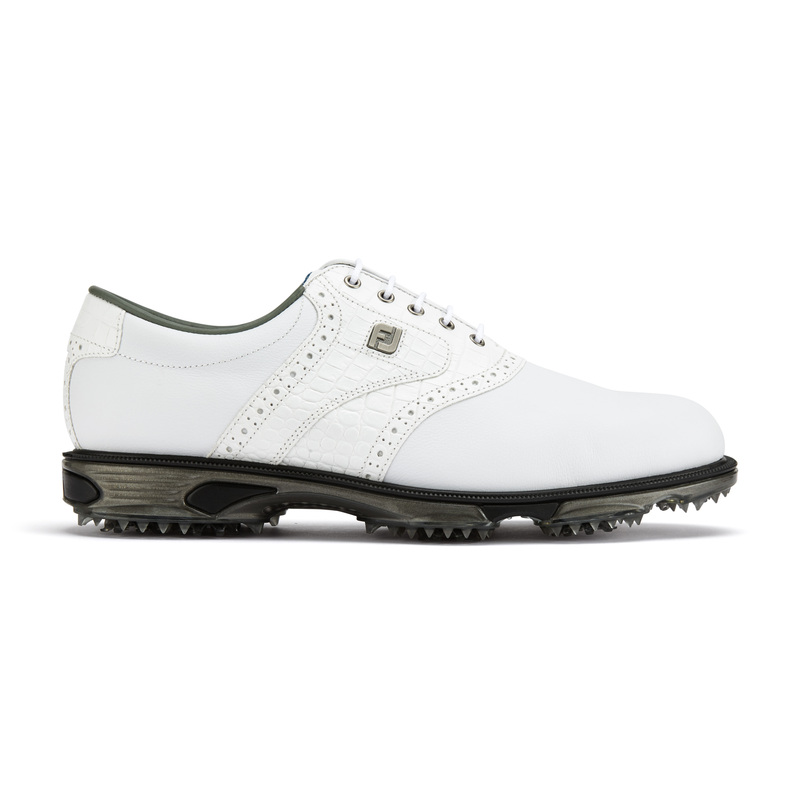 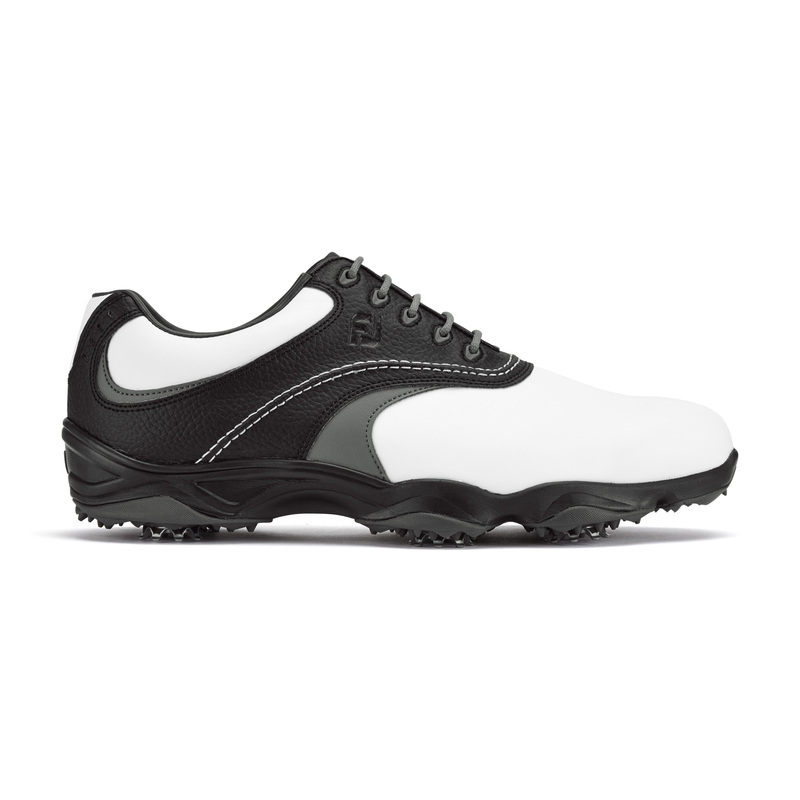 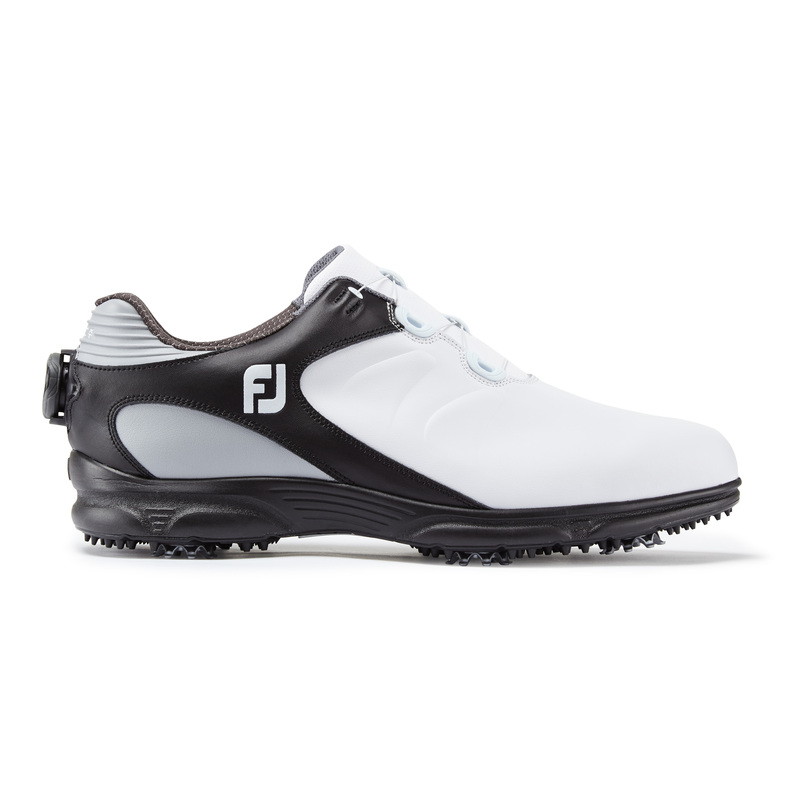 New for Summer 2019, a full grain, waterproof leather upper golf shoe that's constructed with an advanced, responsive, cushion midsole, offering soft underfoot cushioning, creating a comfortable sporty feel - with SofCollar giving an enhanced 'glove-like' fit. 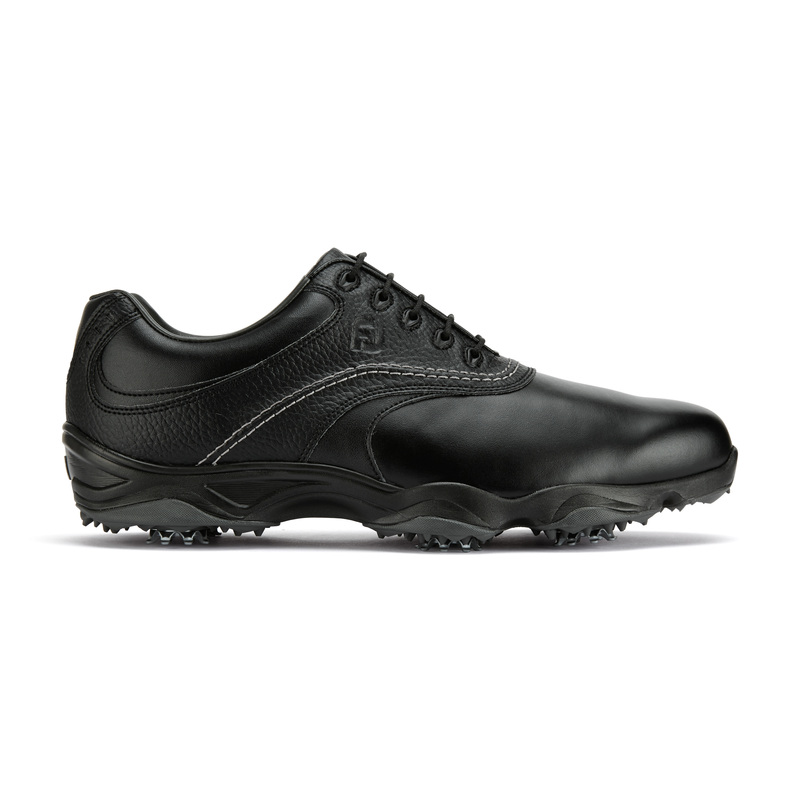 The Duratrax TPU performance outsole features the green friendly, low profile Pulsar Cleat by SoftSpikes, in a 6-spike configuartion, for maximum grip and ground interaction. 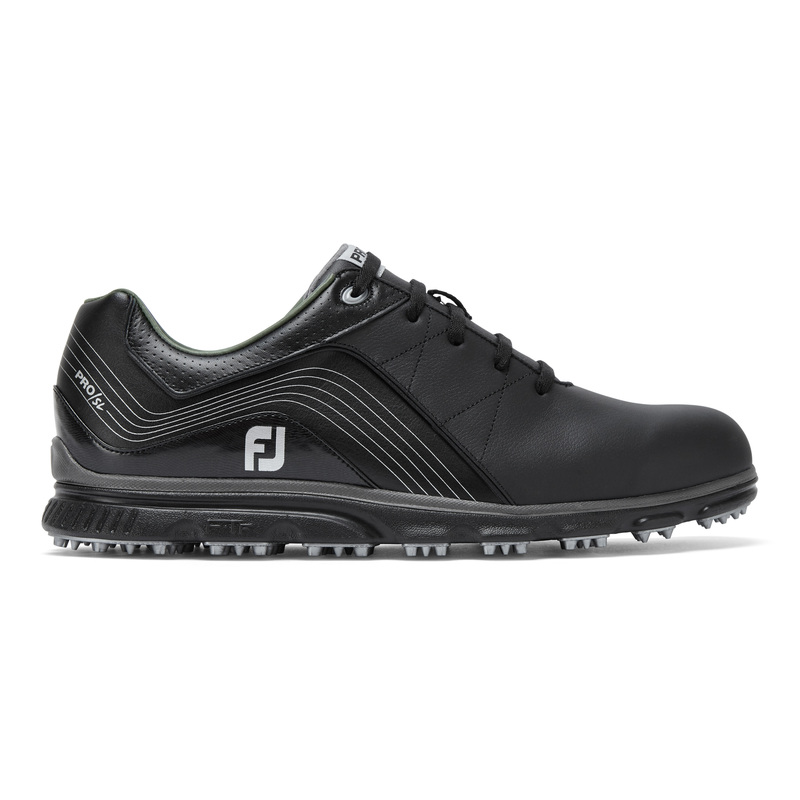 Built on the 'Austin Last' which gives full toe character, a fuller fit across the instep, full instep and a slighly narrow heel. 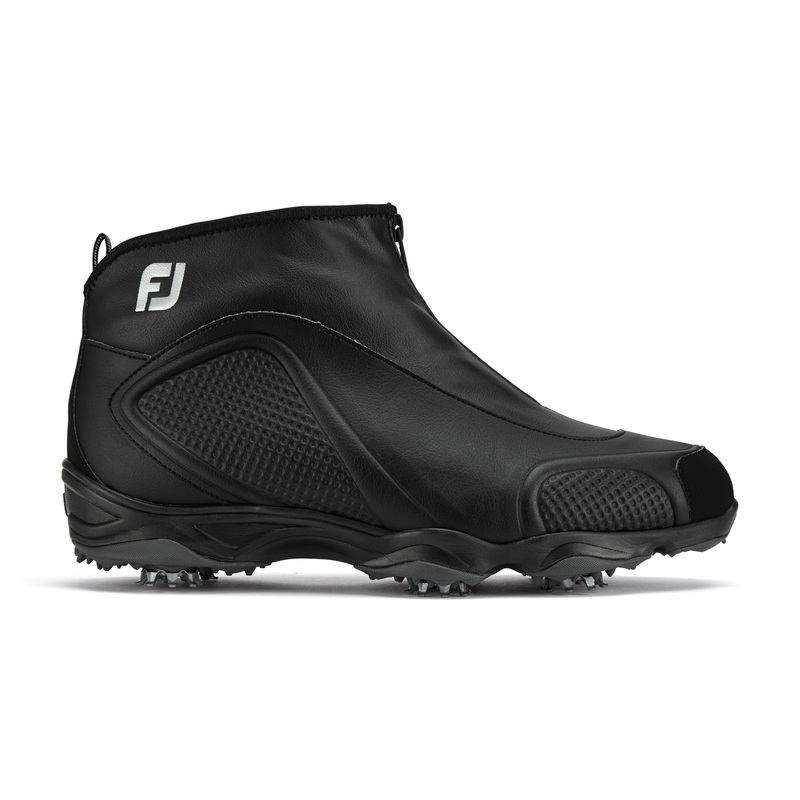 Limited 1 year waterproof warranty.